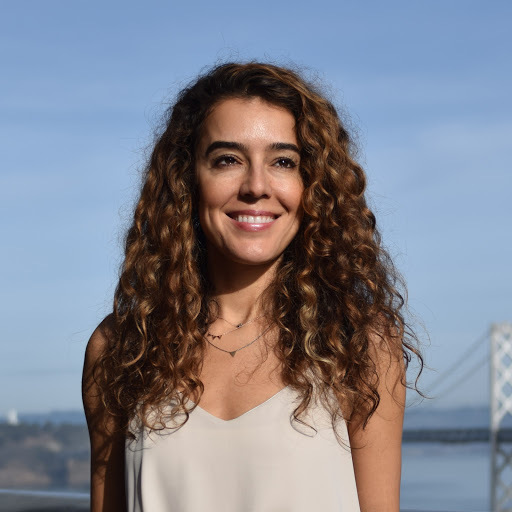 Anna Akbari, PhD is a sociologist, writer, coach, innovation consultant, and entrepreneur. A former instructor at New York University and Parsons School of Design, she is a frequent public speaker and media personality and has written for and been featured by Forbes, The Atlantic, TIME, The Economist, Financial Times, TED, Bulletproof Executive, Psychology Today, Google Talks, and dozens more. She is a regular contributor and guest on CNN and SiriusXM. 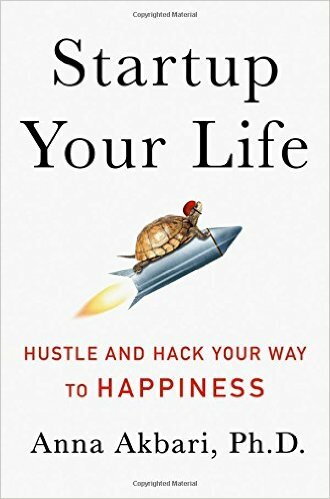 Her book, Startup Your Life: Hustle and Hack Your Way To Happiness, teaches people to boost happiness and success by living their lives like a Silicon Valley startup.